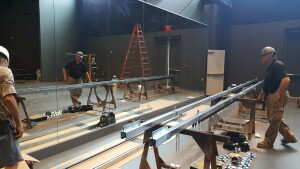 Tulsa Ballet Install | Performance Stage, Inc.
Tulsa Ballet established the Tulsa Center for Dance Education in 2003. 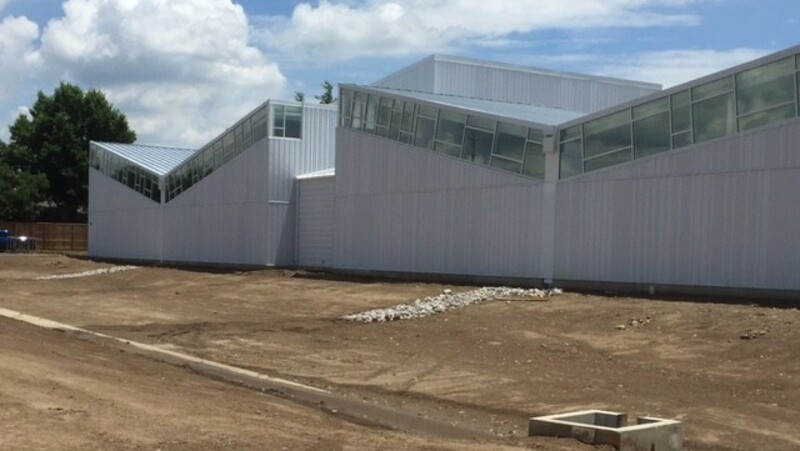 It is now considered the region’s leading ballet training facility, with an annual enrollment of about 400 students. 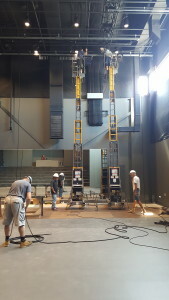 Performance Stage is proud to install all of the curtain and track for the project on the new building in Broken Arrow.